Jimmy Carter won the 1976 presidential race but was presented with an ugly combination of economic stagnation and inflation (stagflation), the Iranian revolution, and the Teheran hostage crisis. He lost to a right-wing Republican, Ronald Reagan, in 1980. 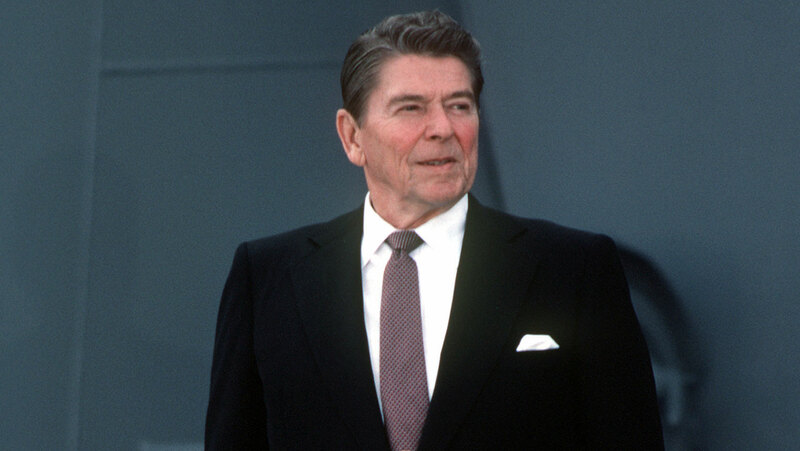 Reagan escalated the Cold War by planning space-based weapons, and aimed to diminish the reach of the federal government. His masterful use of the media made him a popular president, even when sordid aspects of his foreign policy were exposed during his second administration.